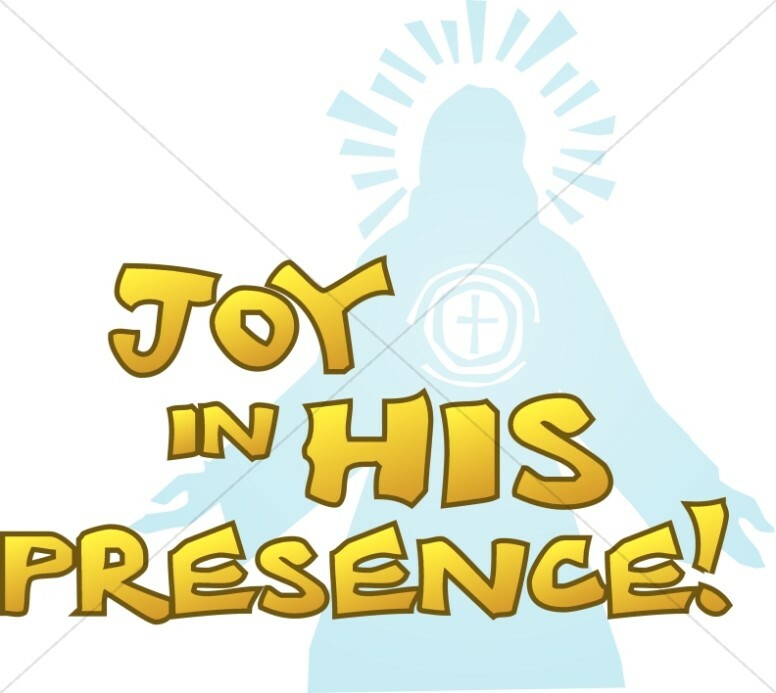 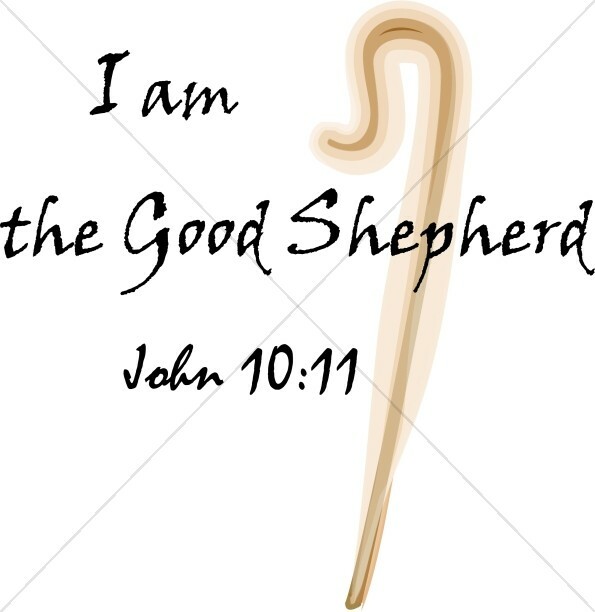 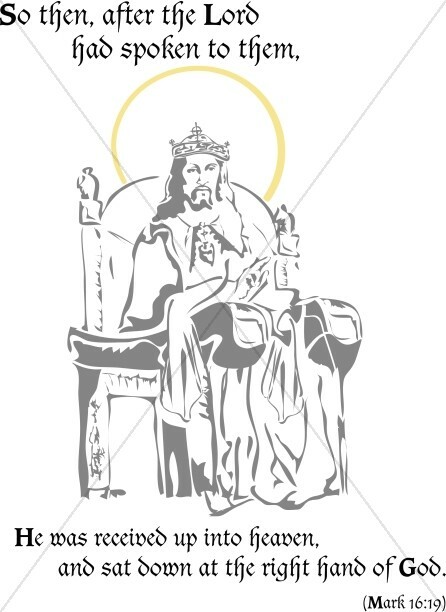 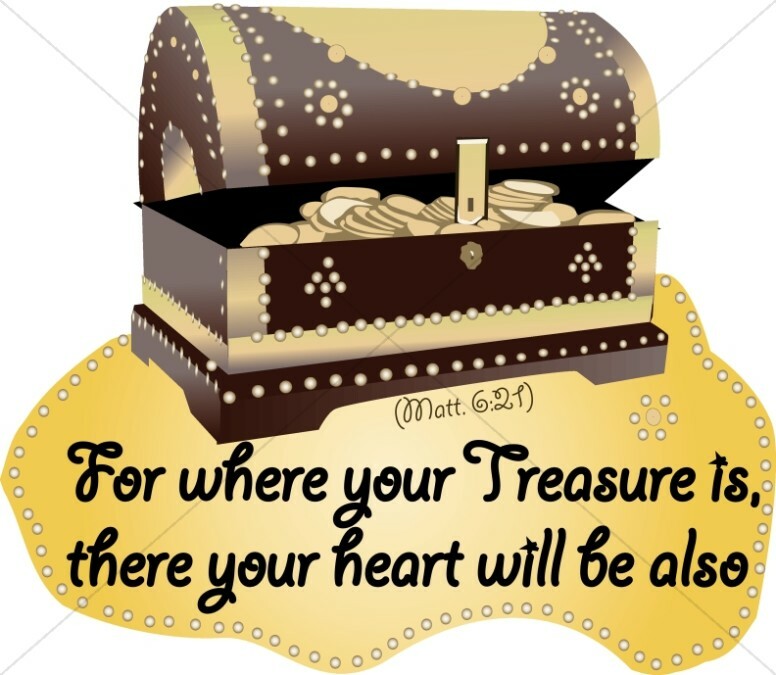 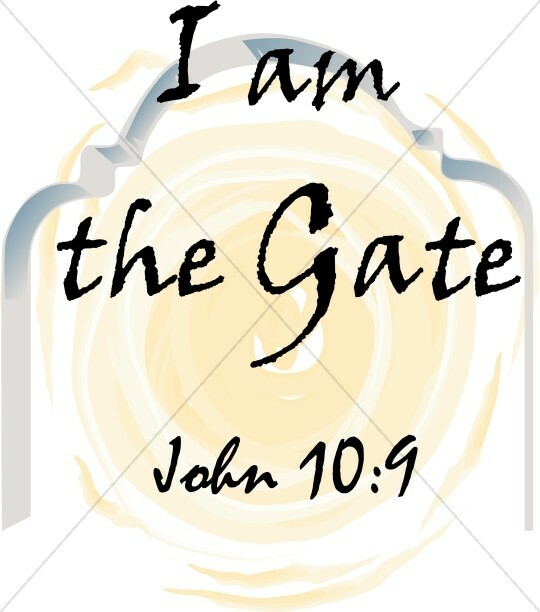 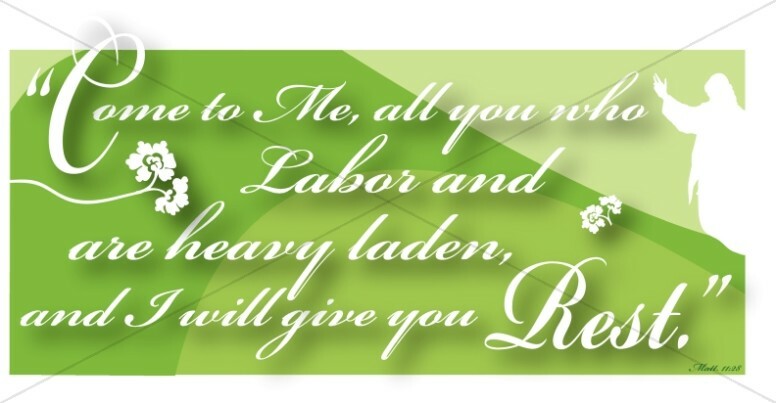 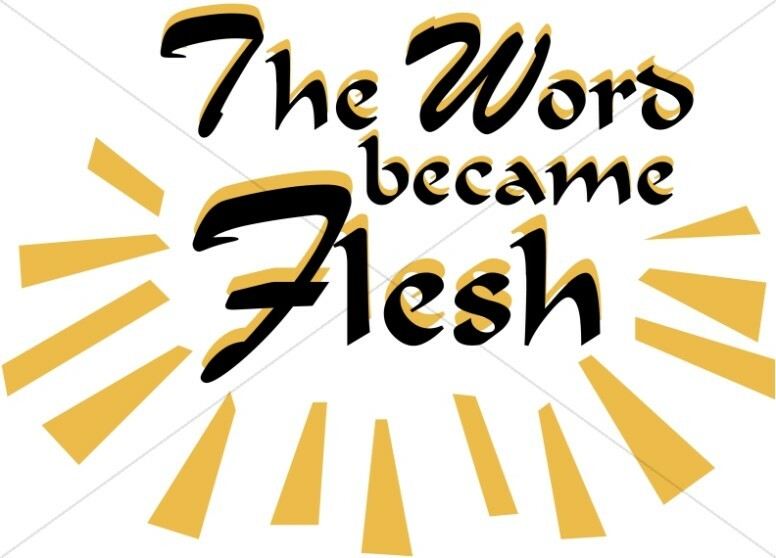 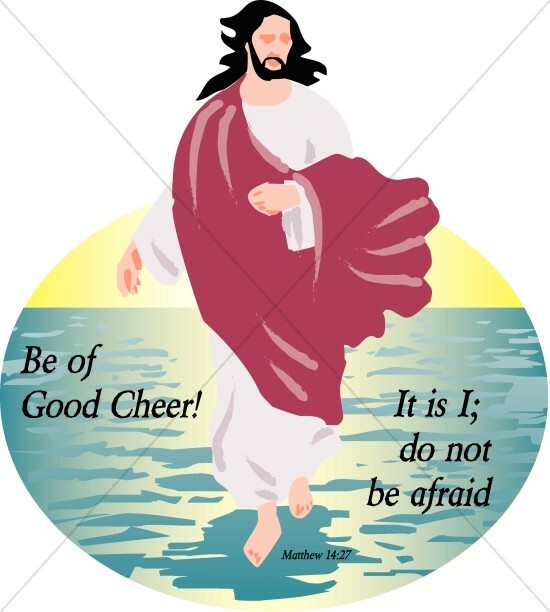 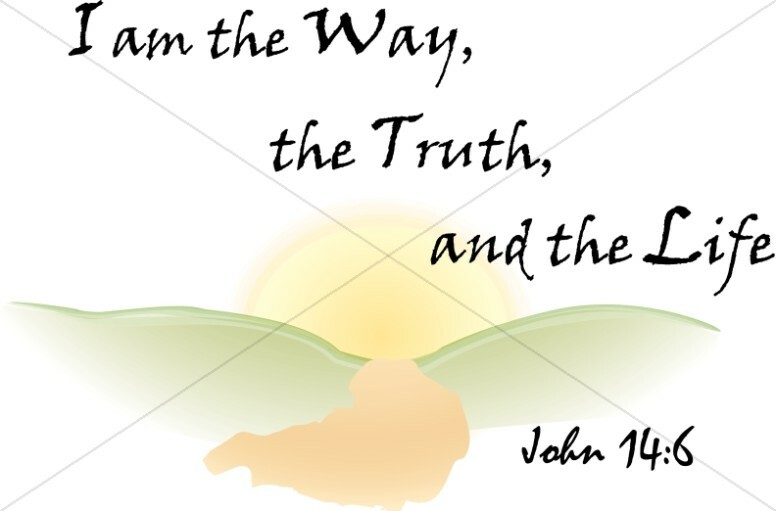 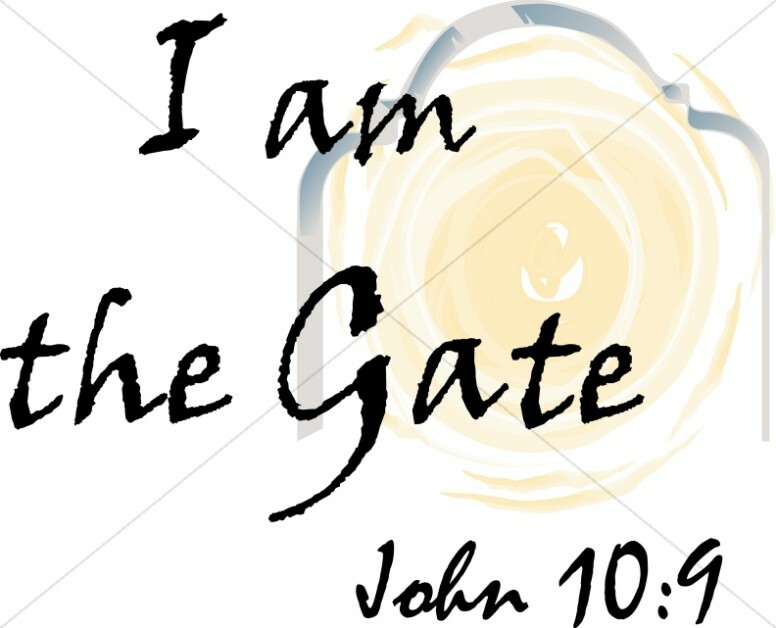 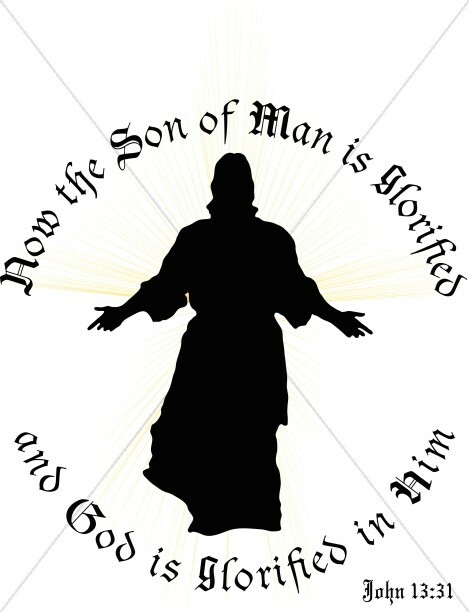 The Jesus WordArt section offers artistic images of quotes that are attributed or representative of Jesus in the Bible. 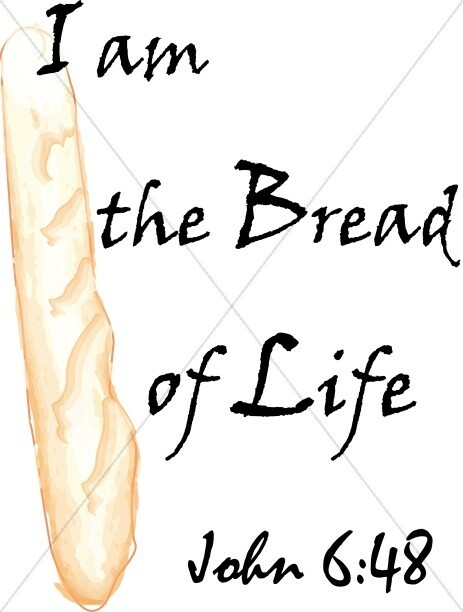 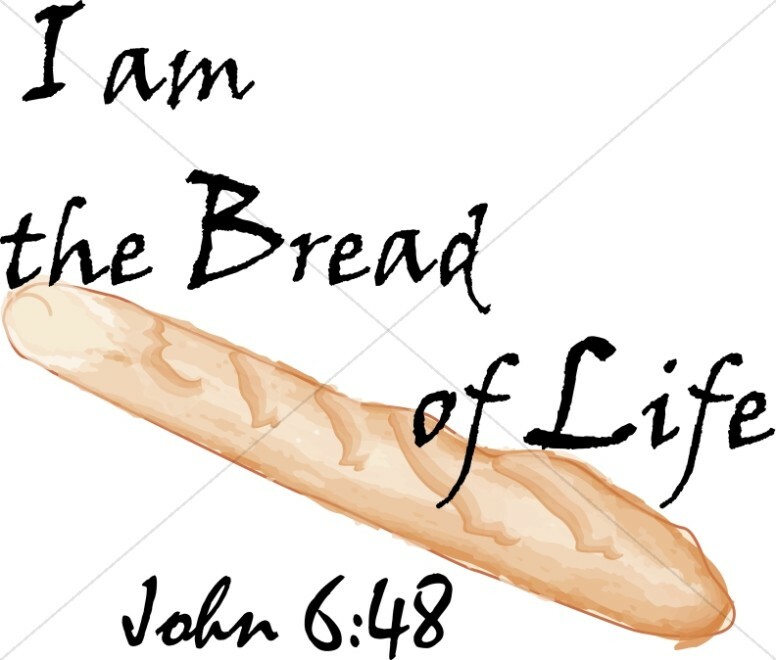 Examples include "I am the Bread of Life", from John 6:48, and "I am the Way, the Truth, and the Life", from John 14:6. 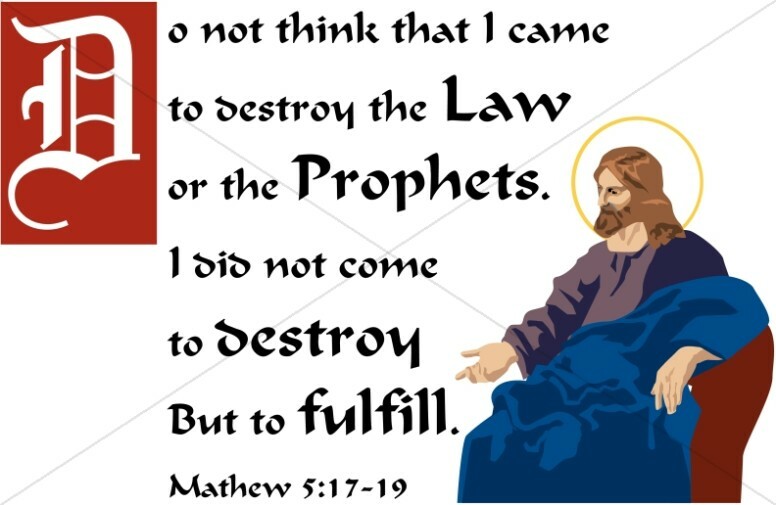 These quotes are designed with fancy and antique fonts to enhance the ancient character and wisdom of the words of Jesus. 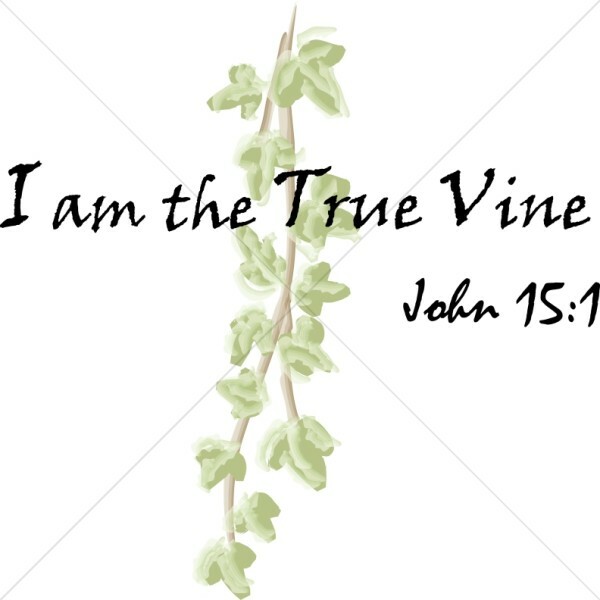 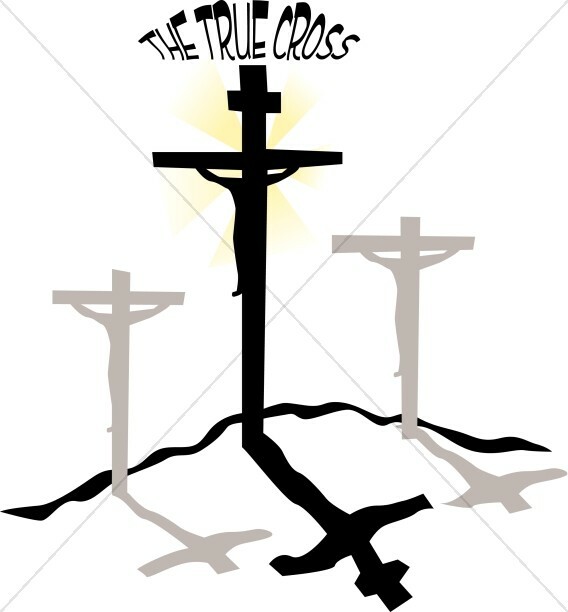 They are also combined with illustrations of simple images to reinforce the message, such as the leaf and vine design combined with the quote, "I am the True Vine". 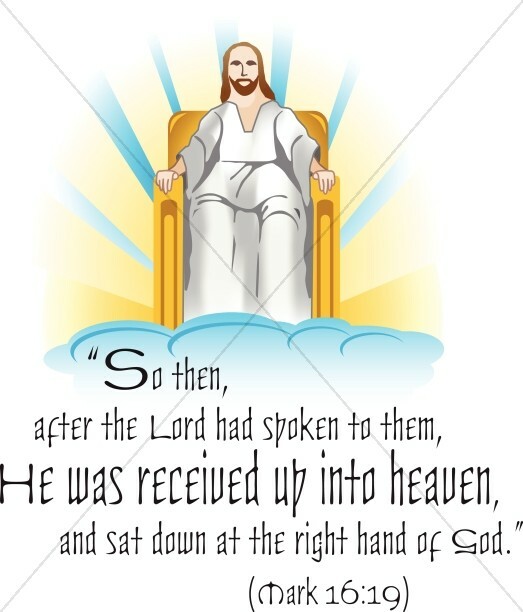 These illustrated Jesus quotes are organized together to give you a quick resource for New Testament sermons and the teachings of Christ. 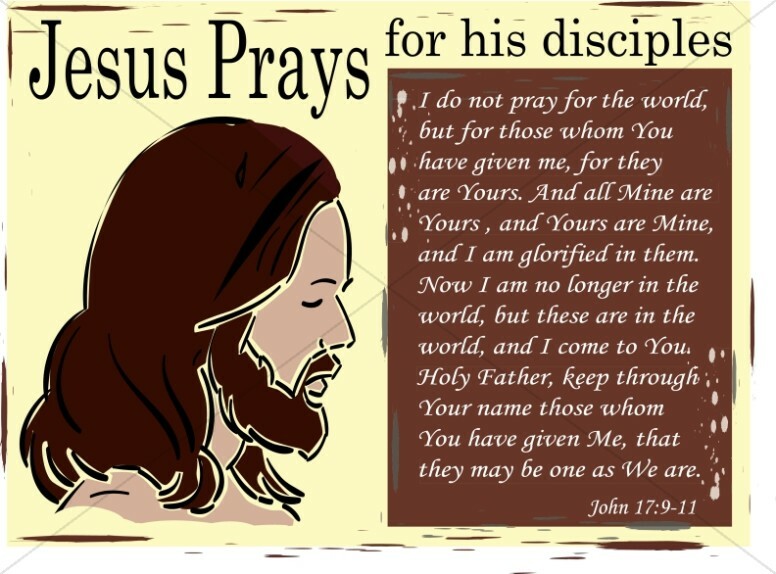 Or, these quotes can be used for contemplation during times of prayer. 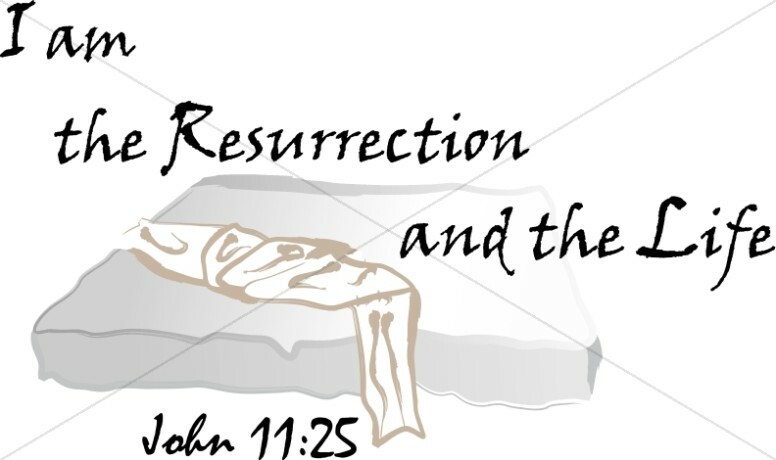 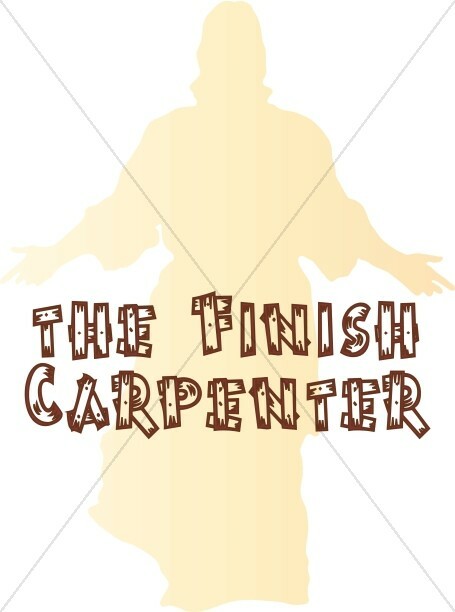 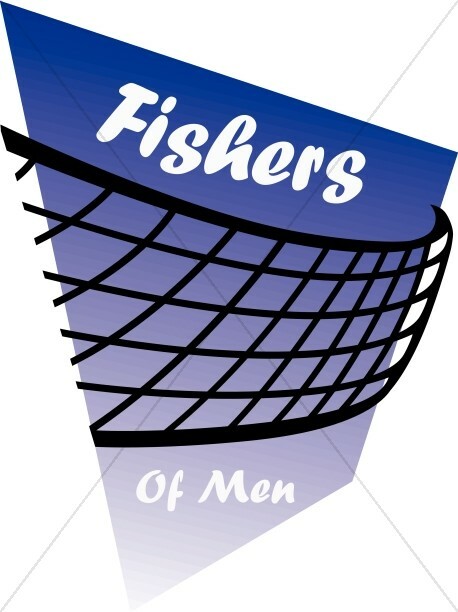 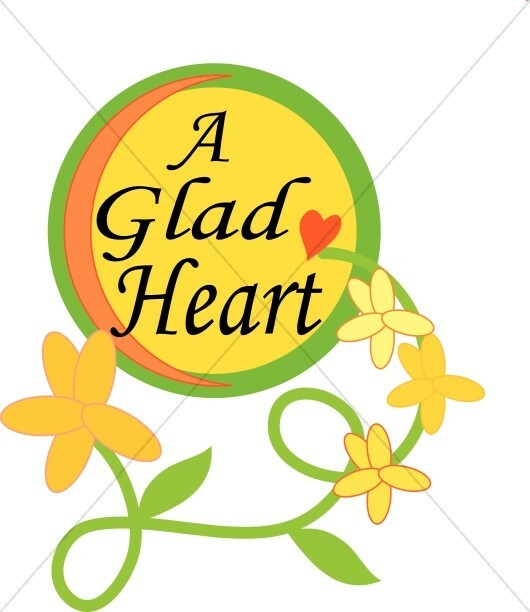 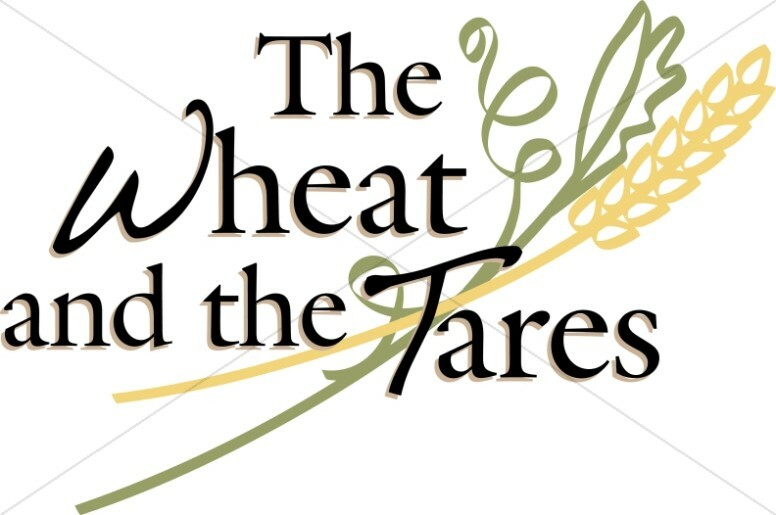 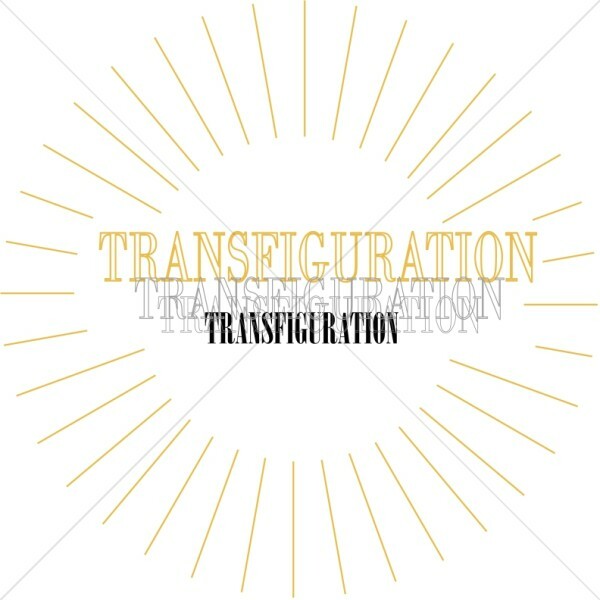 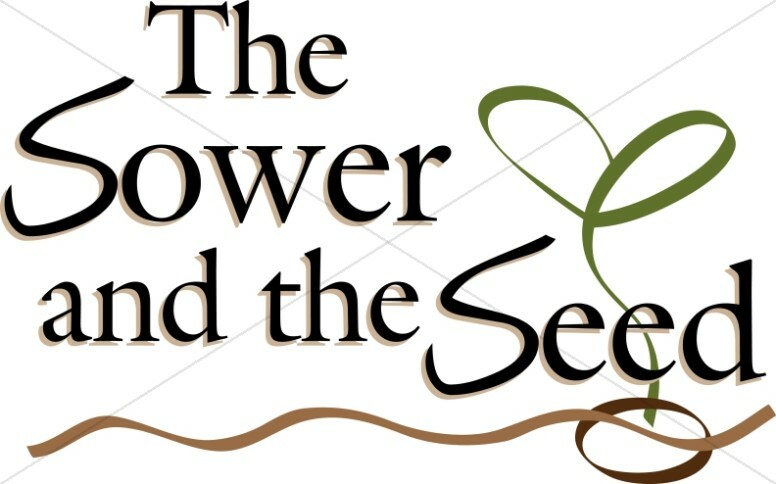 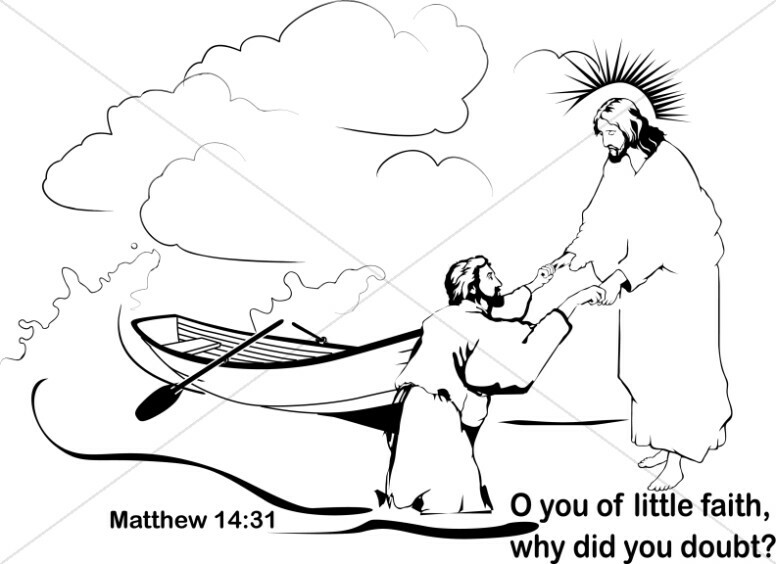 For example, you can combine these images with PowerPoint backgrounds from the FaithClipart.com collection to create introductions to a worship service. 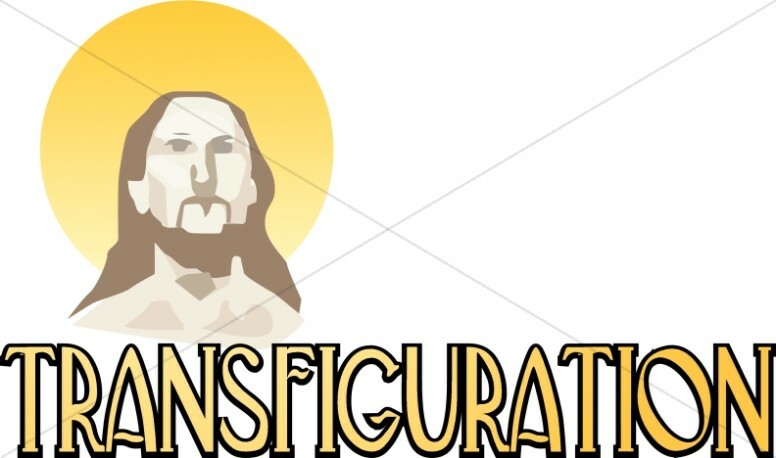 The same contemplative imagery may be used in newsletter caption or call-out space.